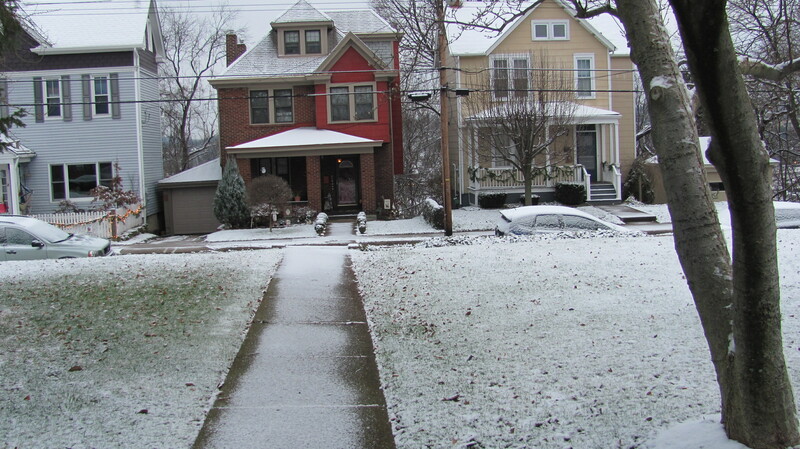 The cold and snow came a bit later than usual but winter is officially here in Pittsburgh in February 2012. I have settled in spending more time at home and when I go out I bundle up in sweaters, snow boots, hats, scarves, and down coats. Lectio or reading: what does the text say? Meditatio or meditation: what does the text say to you personally? Oratio or prayer: what does the text say in conversation with God? Contemplatio or contemplation: how has the scripture changed you spiritually? Give lectio divina a try as a guide through Christian meditation in the winter months. In the long winter days and nights of February, choose other verses to meditate on and connect more fully with God. Think about continuing with more sunlight in the spring and summer in months ahead.